Some countries and ISPs block VPN internet traffic. 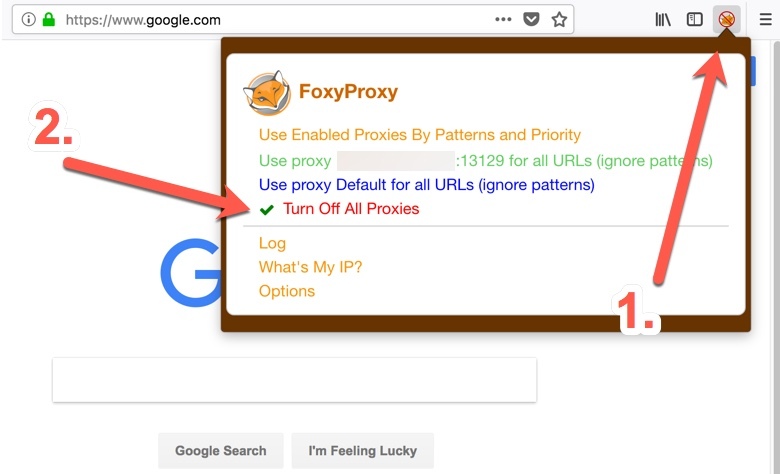 If VPN is blocked for you, then you will not be able to connect to your FoxyProxy VPN at all, or you may experience very frequent disconnections from the VPN server. VPN blocks are usually based on “finger-printing” VPN traffic. When VPN traffic is recognized by its finger-print, the connection is blocked or disconnected. 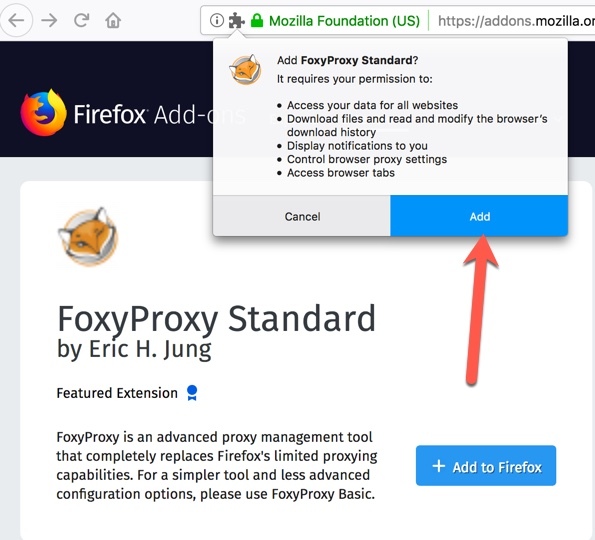 These instructions show you another way to access blocked websites with your paid FoxyProxy account. The approach avoids VPN and instead uses SSL proxy servers. 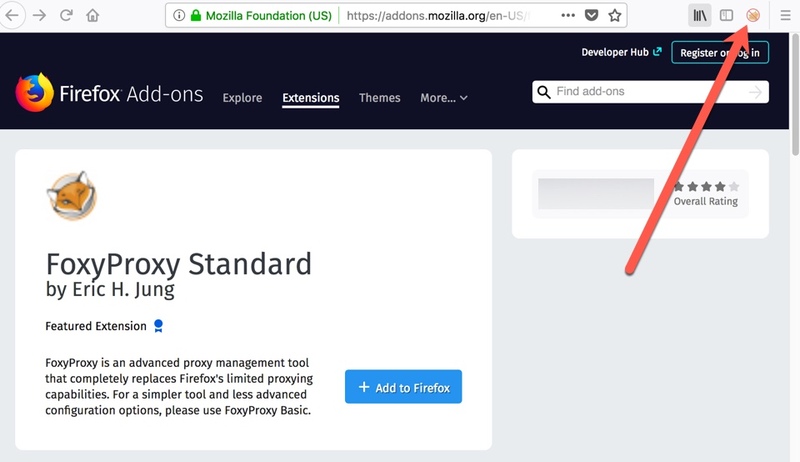 Traffic between your computer and an SSL proxy server looks just like HTTPS traffic. 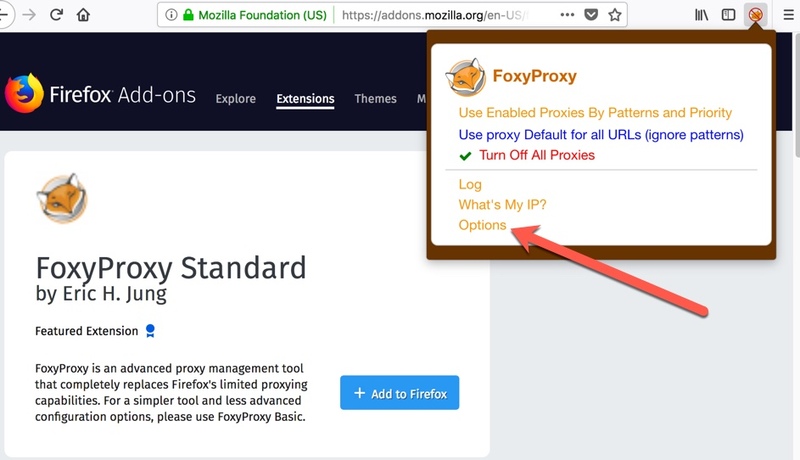 Unless your country blocks all HTTPS traffic (unlikely), or they block all FoxyProxy IP addresses (unlikely since we are constantly acquiring new ones), you will be able to access blocked websites. Follow instructions how to install our extension Geoshift. When done please return to this page. 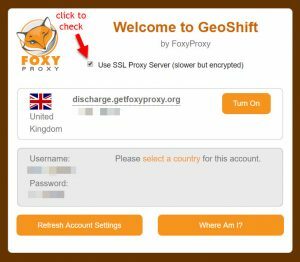 Click the checkbox on the top of GeoShift window to enable SSL Proxy Server. 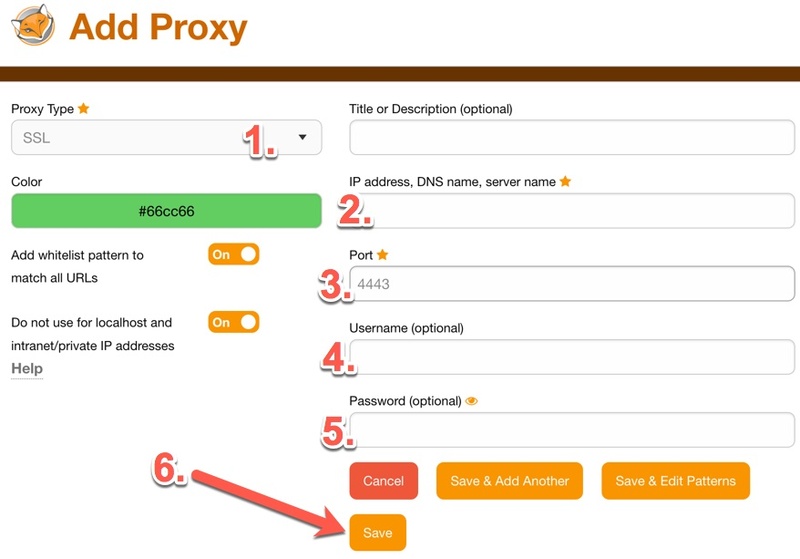 Now, when you Turn On desired proxy server (see screenshot above) you can skip to step 8 down below to test if proxy works for you. 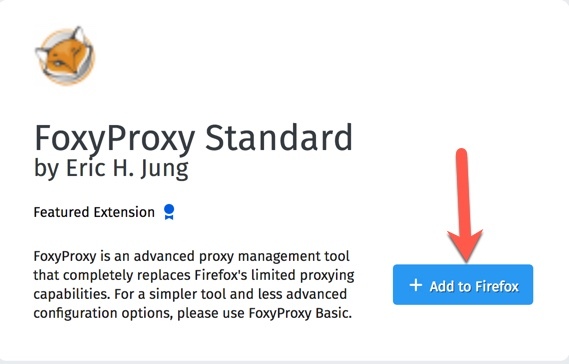 Change Proxy Type to SSL. For port, enter 4443 if you purchased an account from us. Enter the username provided when you purchased an account from us. Enter the password provided when you purchased an account from us. Click the fox icon in the toolbar.